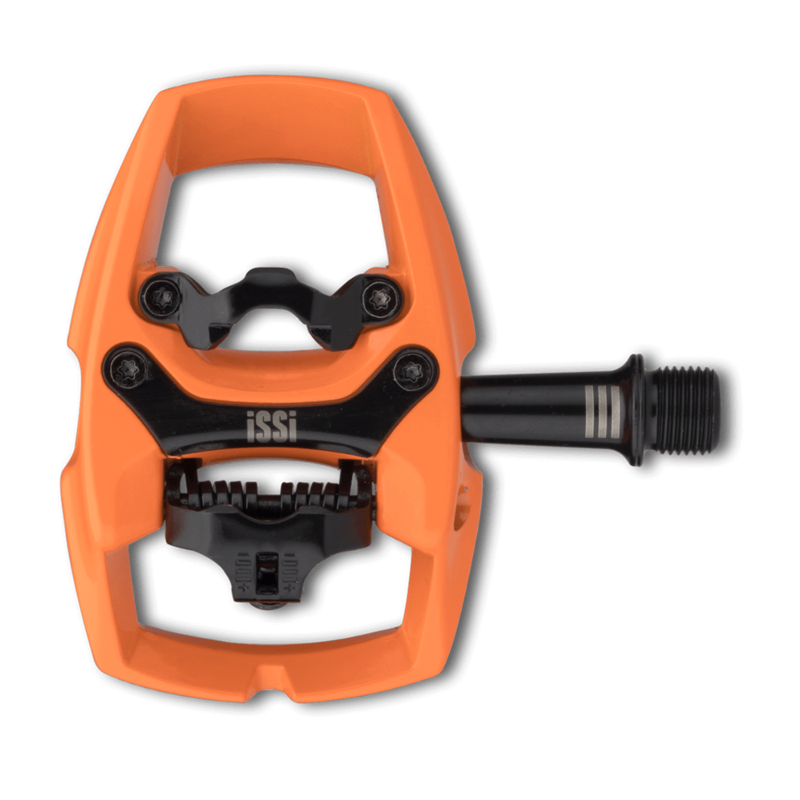 iSSi Pedals. 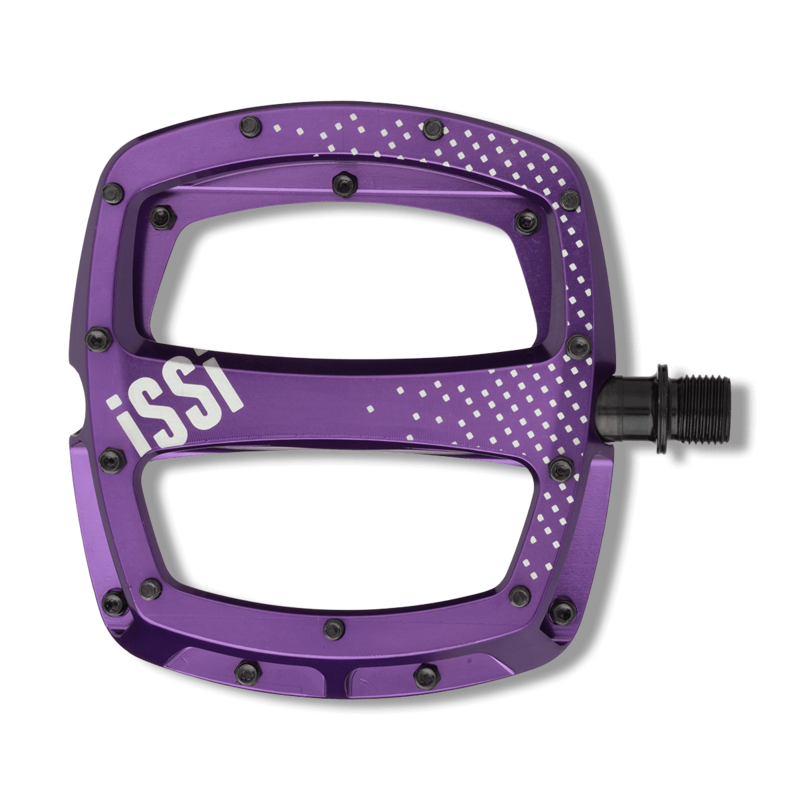 Your bike. 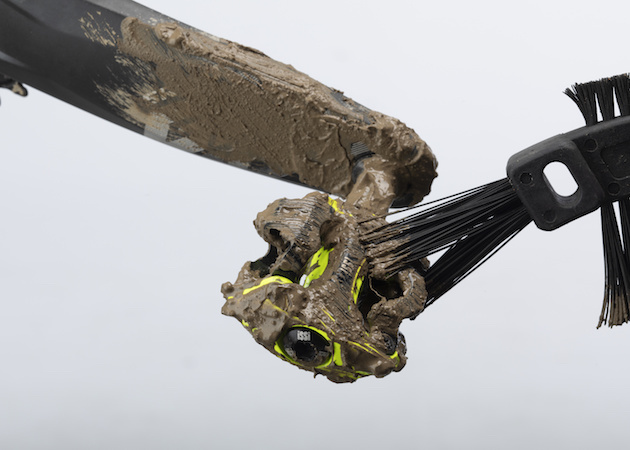 Your style. 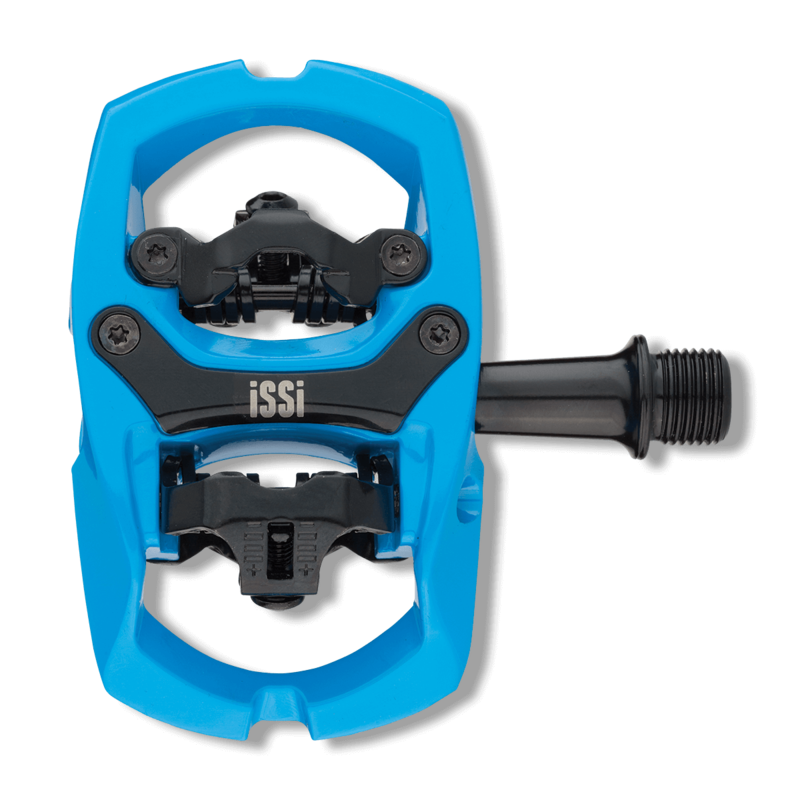 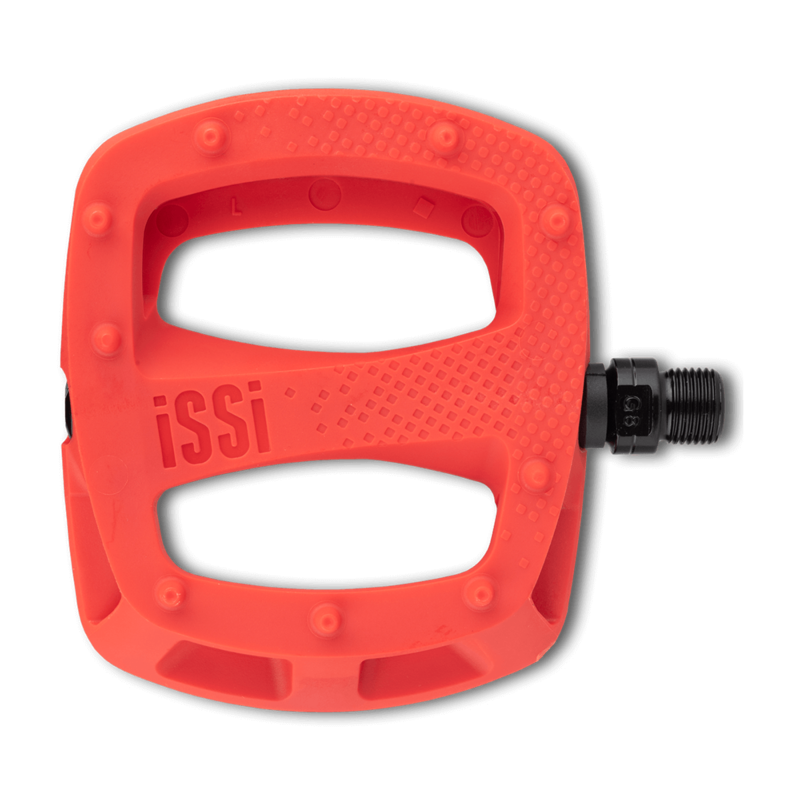 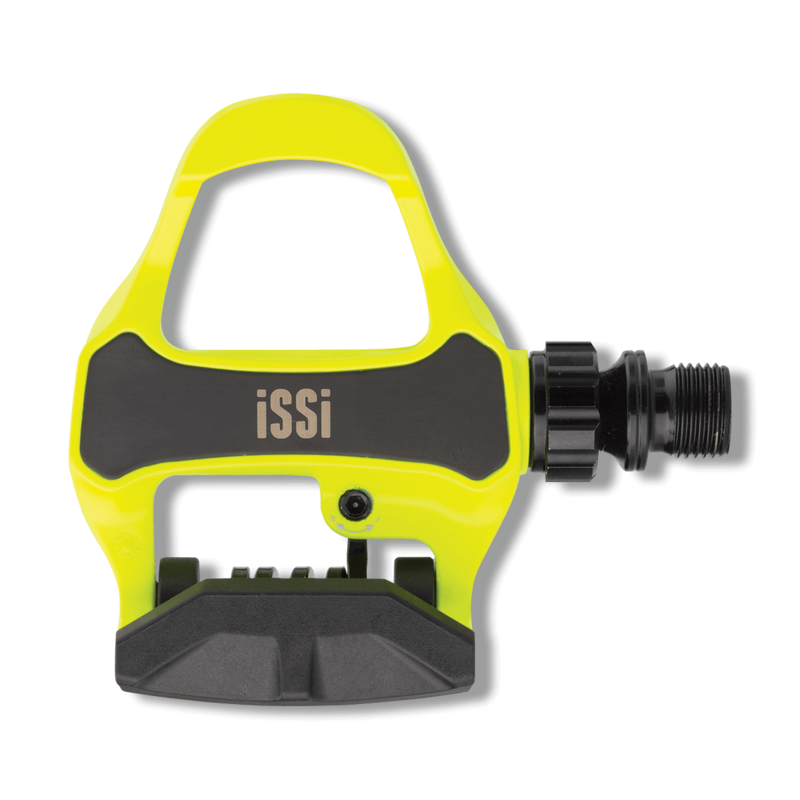 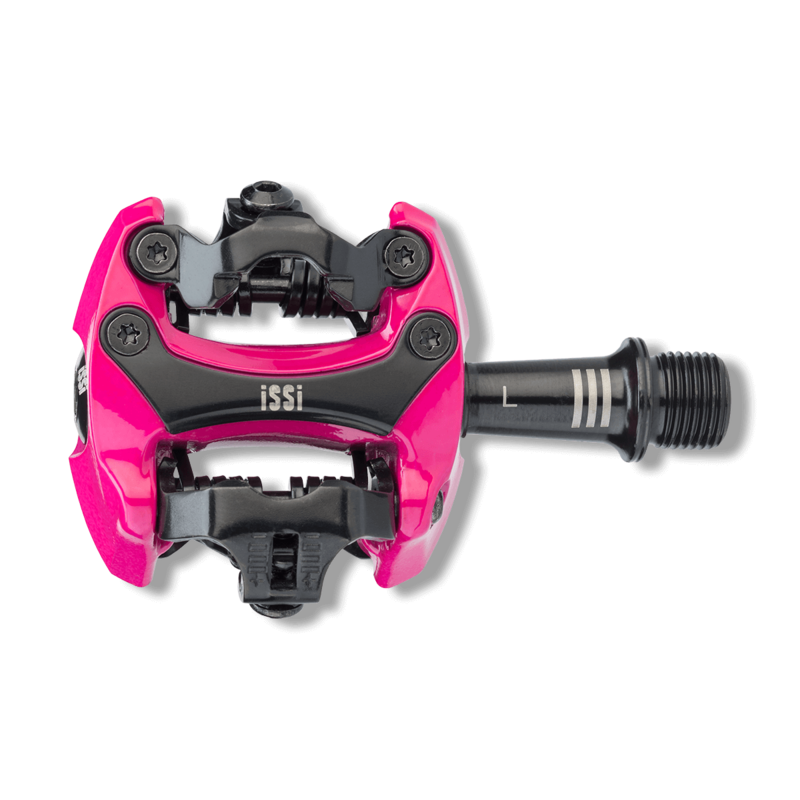 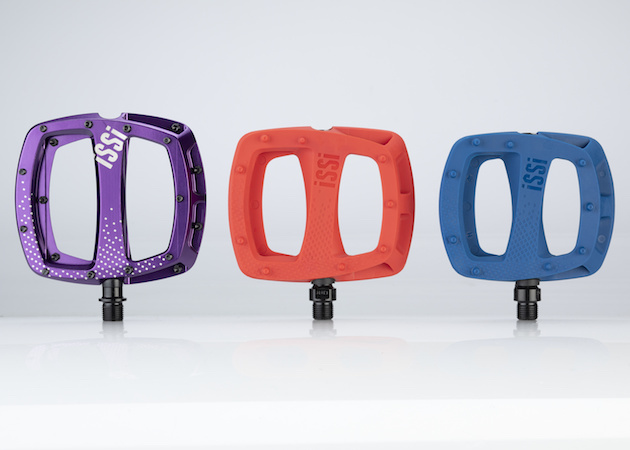 iSSi helps you personalize your most important connection to the bicycle—the pedals—through a rainbow of colors and sizing options. 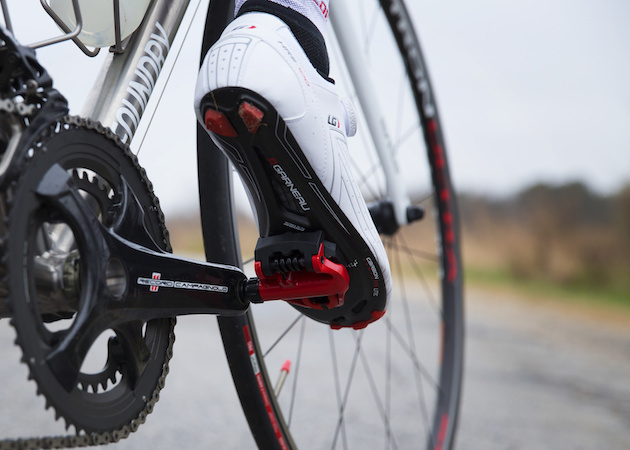 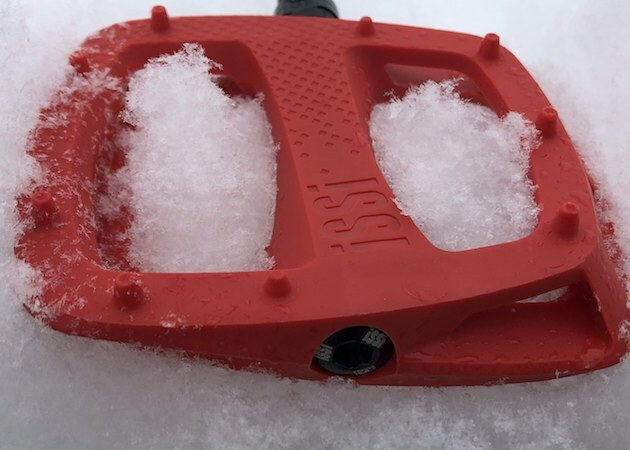 Use these expert tips to keep your pedals looking and feeling great all season long.